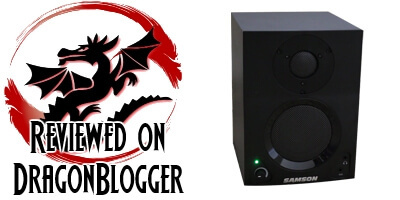 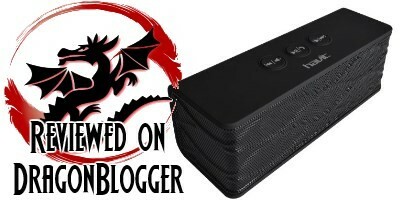 The Havit HV-SK466BT Bluetooth Speaker holds works great, has many great features at a great price and does so much more that it looks like it could. 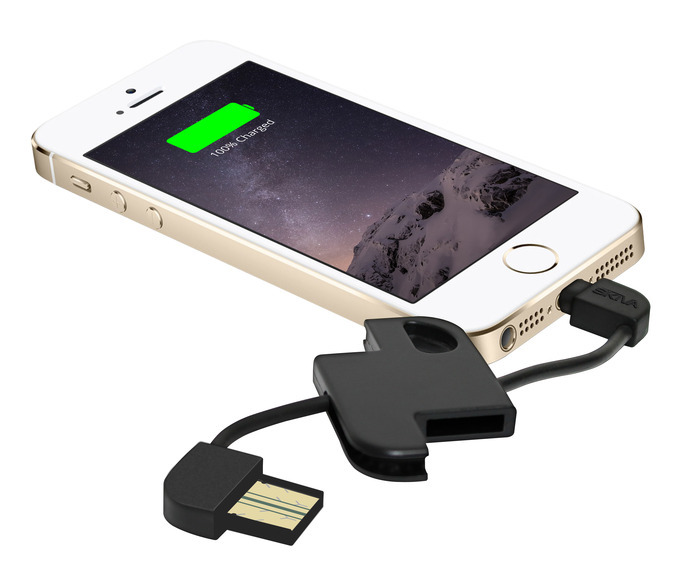 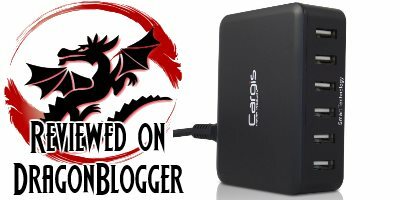 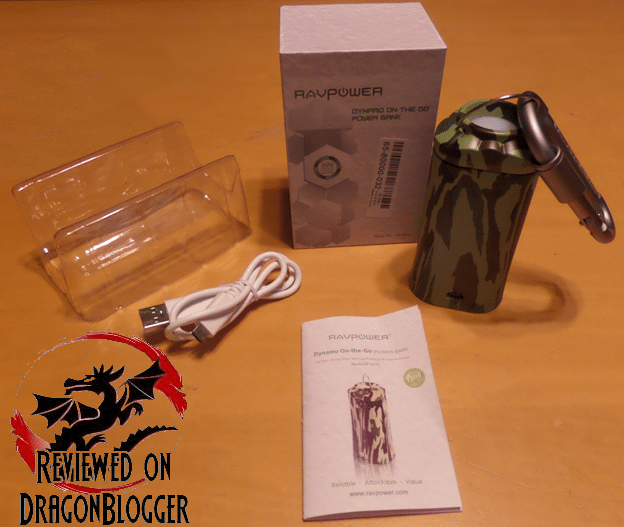 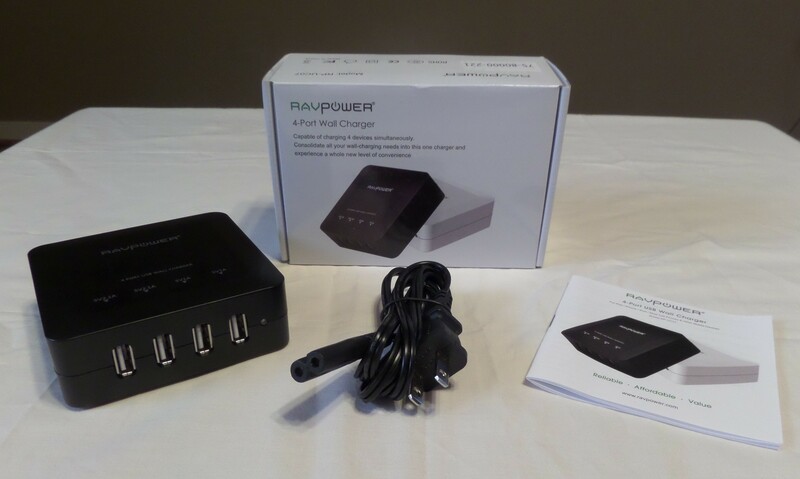 RAVPower Duo RP-PB16 has many of these external battery designs but this one in particular suites my needs. 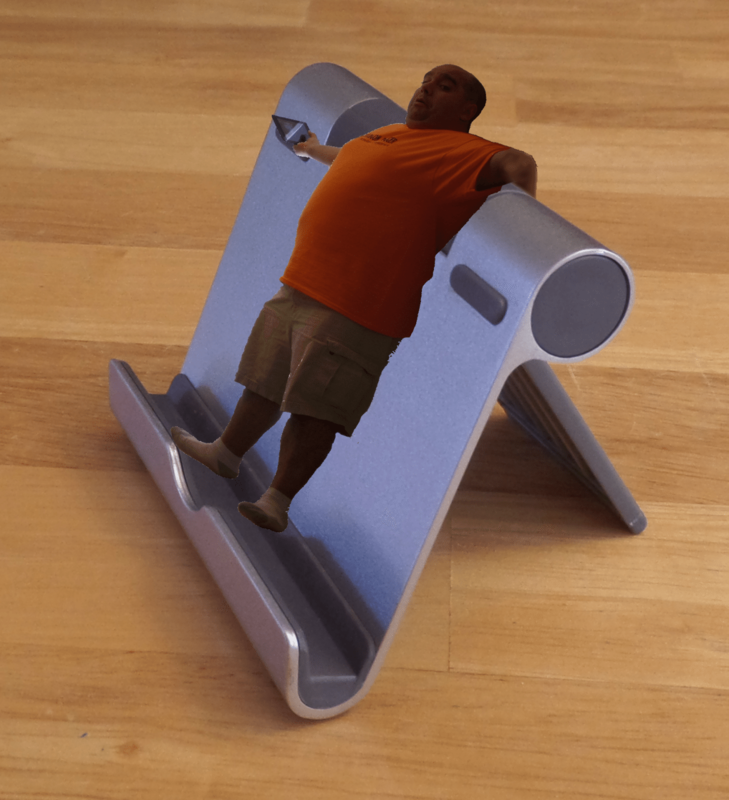 The TechMatte iPad Multi-Angle Stand, not only acts as a stand for an iPad but it will work for any tablet, phone even a book, you know those things that hold many sheets of paper? 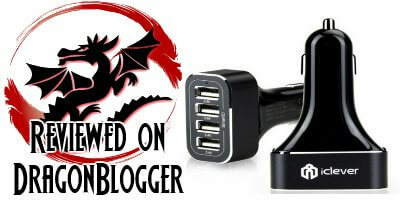 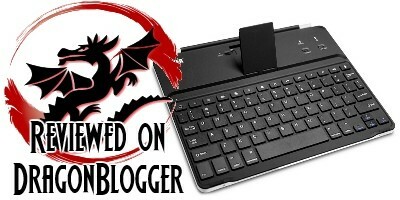 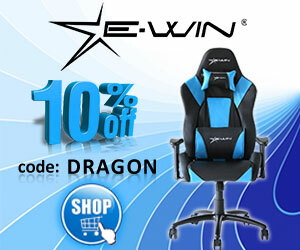 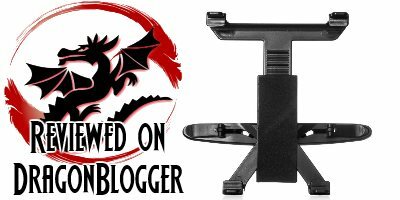 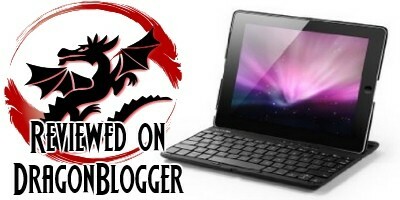 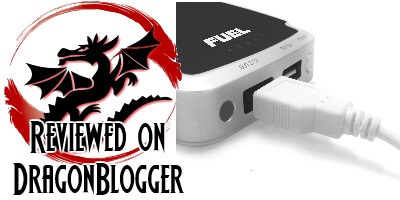 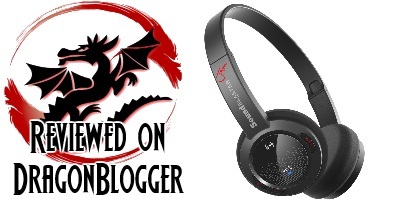 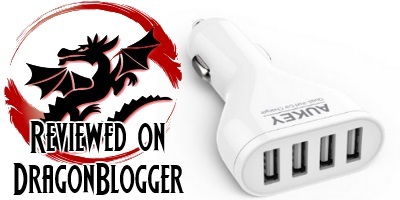 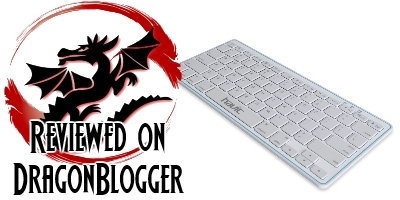 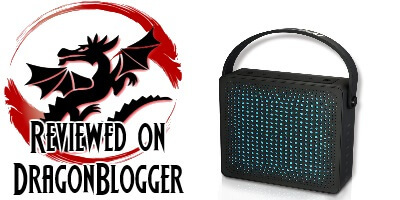 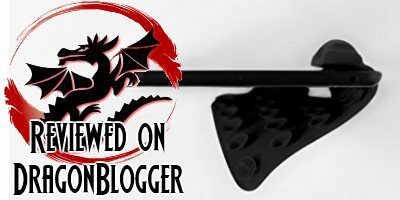 Win an Anker Bluetooth Keyboard Case for the iPad in this giveaway from Anker and Dragon Blogger Technology.